We've never called off an engagement before, but from all the movies and TV shows we've seen, it seems like it's fairly standard practice to give the ring back if you're calling it all off. Well, one person who is not playing by those rules is Mariah Carey. Yes, Mariah and her ex-fiancé James Packer split back in 2016 and a year later, came to the agreement that the singer would keep the ring, estimated to be worth over $10million. Now Mimi is ready to part ways with the sparkler and has reportedly sold it for a decent sum. 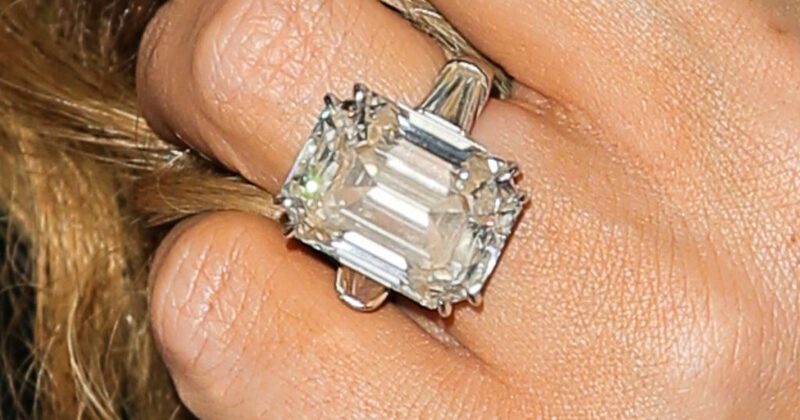 According to Page Six, Mariah’s business manager sold the ring to an LA jeweller for $2.1million and seeing as she didn’t spend a penny on it in the first place, that’s a fairly tidy profit. Packer proposed to Mariah back in 2016 with the 35-carat diamond ring after meeting in 2014, however, announced they had split later in 2016.